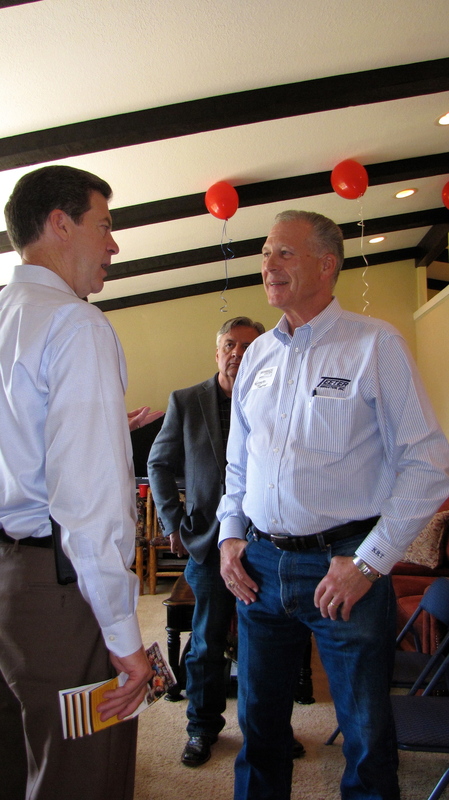 Governor Brownback Stops for Lunch in Sublette! 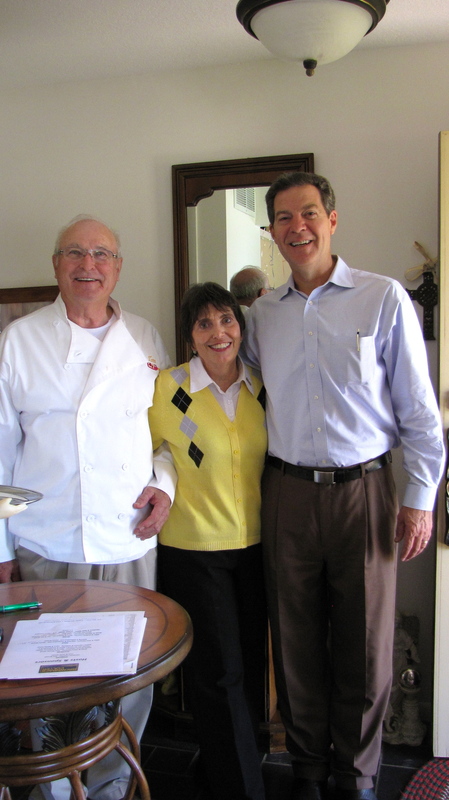 Governor Sam Brownback was the guest of honor today at the home of Tom and Janie Welsch. 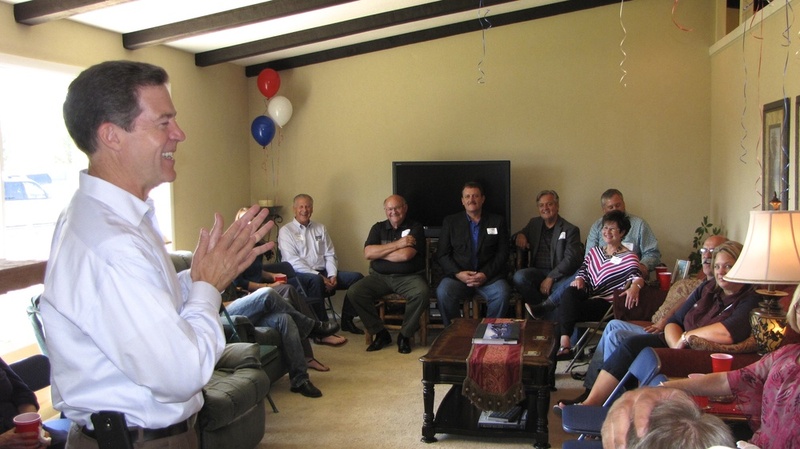 Governor Brownback spoke on the State's economy and answered questions from guests. 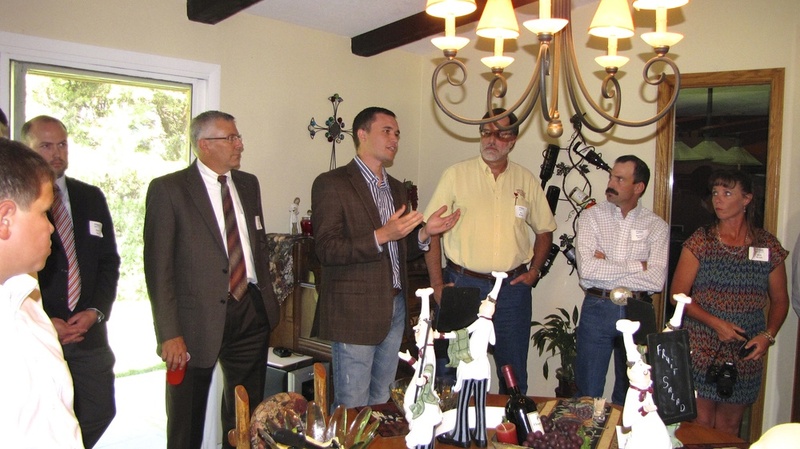 The luncheon was a fundraiser for his re-election campaign. 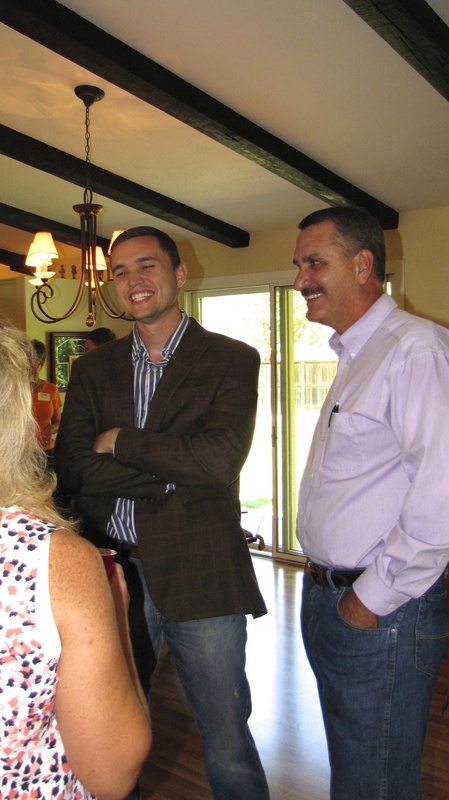 Senator Garrett Love was present as well.